Enjoy your monthly hint! Can you guess what's inside? 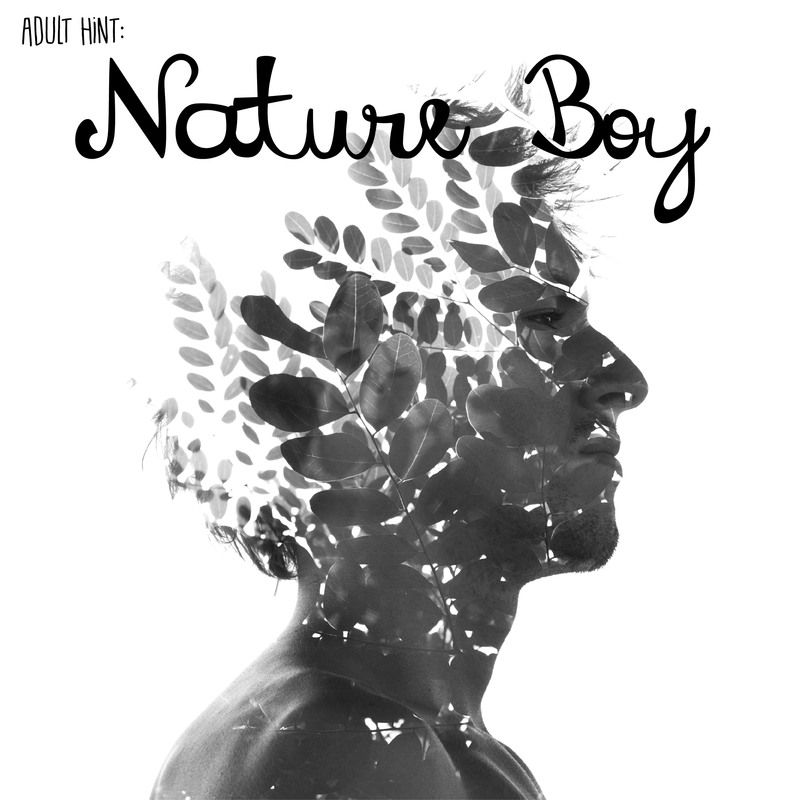 We're so excited to announce our Adult hint for May - Nature Boy! An unconventional but no less complex family that resonates with our deep-rooted yearning for home, our May adult selection is one that will have you falling in love on page one! A peaceful California commune, in the mid-1970’s, where our main character is surrounded by a cast of loving “brothers and sisters.” As he grows, he begins to become curious about his past, about how he came to be at the commune, about who his biological parents might be, and he begins to question what secrets are being kept about a past he can’t quite remember. A stunning story that teaches us what it means to love and be loyal, what defines family and friendship, and what it takes to become, finally, who we were meant to be. Beautifully written, perfectly paced, and full of emotion, this month's selection is a story which will stay with you long after the last page is turned. This is an unforgettable book about family and love and how we all yearn to have connections with other people no matter what the circumstances are. We are so excited to bring this book to life through some of the most beautiful gifts we've ever included! Sign-ups are open from now through May 14th so don't miss your opportunity for this unique reading experience! 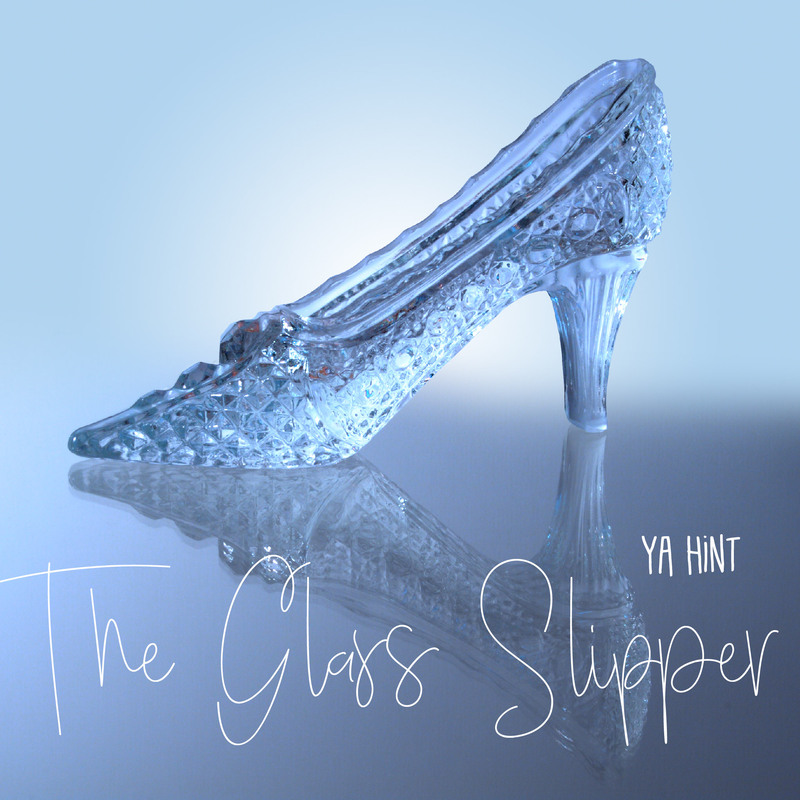 We're so excited to announce our Young Adult hint for May - The Glass Slipper! The world knows the story of Cinderella, but no one cares to learn about her ugly stepsisters. Until now. Discover a story that challenges the definition of beauty, discover the untold tale of a girl who lost everything, yet gained so much more. Our main character is fearless, brave, and strong-willed. She fences better than any boy, and takes her stallion over jumps that grown men fear to attempt. It doesn't matter, though; these qualities are not valued in a girl. Others have determined what is beautiful, and she does not fit their definition. A feminist retelling of the darker versions of Cinderella, this is not about the one who is bullied; this is about the bully. We all root for the victims, and want to see them triumph. But what about the bullies? Is there hope for them? Can a mean girl change? And can she find her own happily ever after? This stunning fairy tale retelling is one that we are so excited to feature in our May young adult box, this box will feature gifts that truly bring this beloved modernized-classic to life! Sign-ups are open from now through May 14th so don't miss your chance at this captivating reading experience!